I recently bought a can machine got it very cheap, I do a lot of DIY and I have a passion in learning to do things for myself and so came across this forum on google. The machine I bought is fully working so I haven't got any problems with it but I am looking to learn from people with experience I am sure the one I have is very old. Any help would be greatly welcome from fellow forum members. Not sure if anyone can identify the make and model. Is there anything on the left side of the door? At first glance it looks like a 501E but it doesn’t have 9 buttons. Try taking pictures of the inside, especially of the motors ( they are under a cover) and the control board. With only 8 buttons and being multiprice its probably a DN368 with and S2D board. Could it be a 501t? The delivery port looks bigger, like you would see on a bottle machine. However, mulitprice 368's typically came with the squared T series trim. This machine is a mutt, whatever it ends up being. Most DN's are pretty straighforward, but there are some real oddballs out there from the factory. Good news is that they usually have parts from high volume machines, so parts are available. You just gotta figure out which series of machine the parts are from. Wow thank you everyone for all your responses you have been great yes I think it is a 501E. However I will check the inside and take a picture. This might clarify up what model it is. 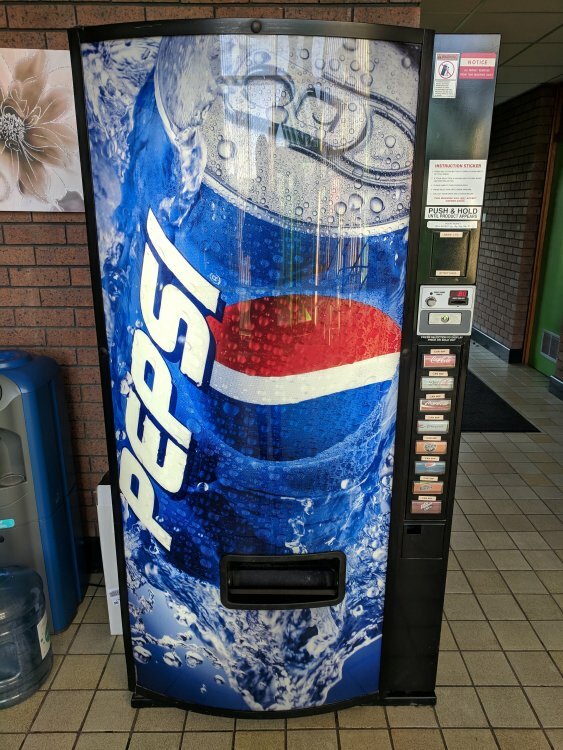 Even though it has an E model delivery port on it the fact that it only has 9 buttons and is not a Coke door means it's probably a late model 368 or 501T. Since a 501E would have 9 buttons yours having 8 might be an E model with columns 1 and 2 slaved together. I don't suppose anyone has a manual for one of these so I can start to learn how to set prices and use it. Can this machine be converted to plastic bottles ? I didn't think 440s came with SII-D. All the ones I have seen and heard of are single price. Others will probably know better than me, but I think it could do bottles, but only a single one deep, so you lose a lot of capacity. The vast majority were single price but there were a few built with multi price electronics. Most I’ve seen were SII but there were SIIDs built. I just haven’t seen one with the E series port yet. The machine is working fine now but I am looking to clean it up and restore any wear and tear. I cleaned a load of dust today out of the bottom tray, I noticed there were some white pads standing up on the bottom tray what are those ? 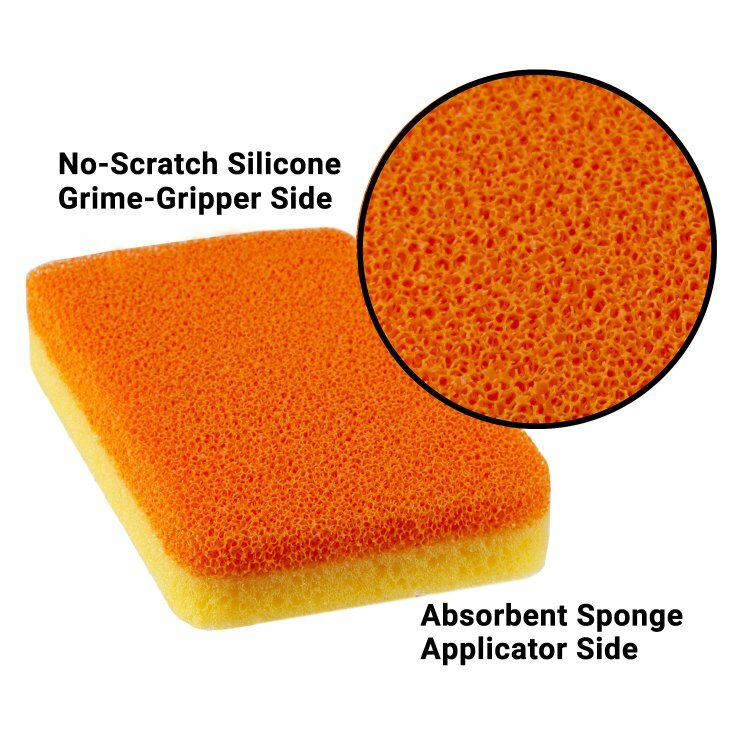 They are to aid evaporation from the drain pain by increasing the surface area. I found I could usually get away without them, or sometimes used dish sponges instead. It may be different in colder climes. YMMV. But most of the time though, I had nothing but the drain pan without any problem. There was enough heat from the compressor to evaporate the liquid without them. What is this green item it seems to have leaked over time. That's the accumulator. Part of the refrigeration system. It's made of copper, the green is just surface corrosion. 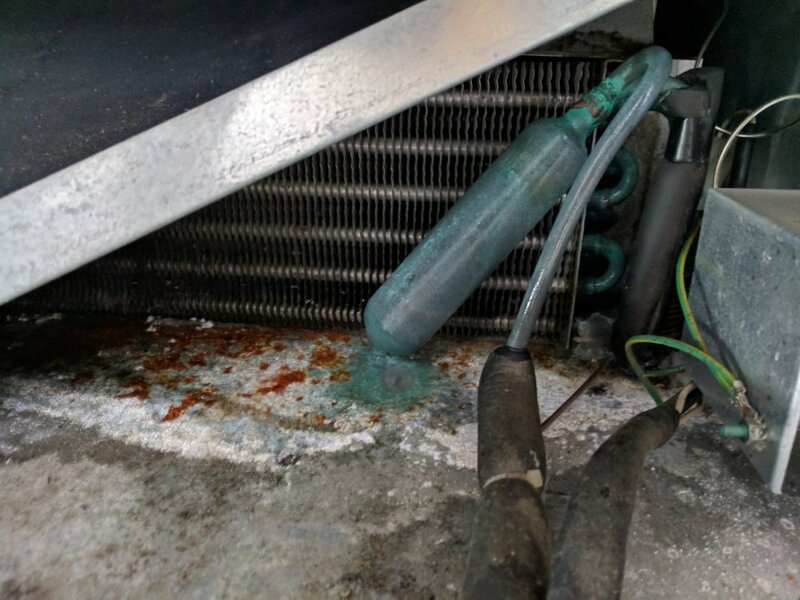 If the machine is cooling then it is not leaking, the green is just residue of corrosion staining the sheet metal. When I open the vending machine the coinmech is flashing yellow and it should be in green. I have taken the coin cassette out of the machine and then pressed the yellow button repeatedly then the hands start moving it seems one of the hands is moving slow or having issues this could be the cause of the problem. Coinmech flashing yellow how many times? You could try cleaning the arm and base, if you're lucky its just gunk/dirt. Otherwise you will need to replace the dispenser module. 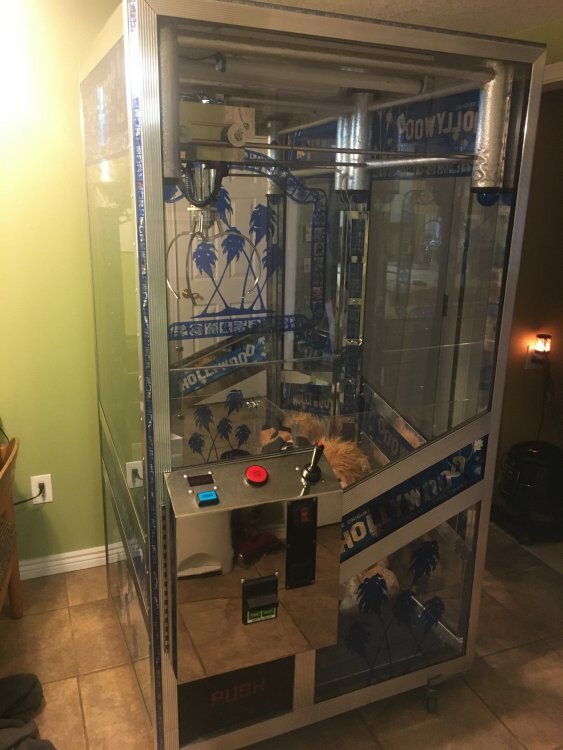 I’m wondering if possibly someone could help me, I have purchased my first club machine and it has a Mars electronics VFM1 dollar bill acceptor, this is an original Hollywood skill crane machine, it is my very first introduction to crane machines and it has been hacked on a little bit, the Dollar bill acceptor takes the dollar bill but does not register any credits, quarters do register credits. There are a few plugs that are deadheaded and do not match anything from both the board and the dollar bill acceptor. I am super ignorant to all of this as it is my first machine anyone who would like some info let me know I would appreciate any help anyone might be able to give me.